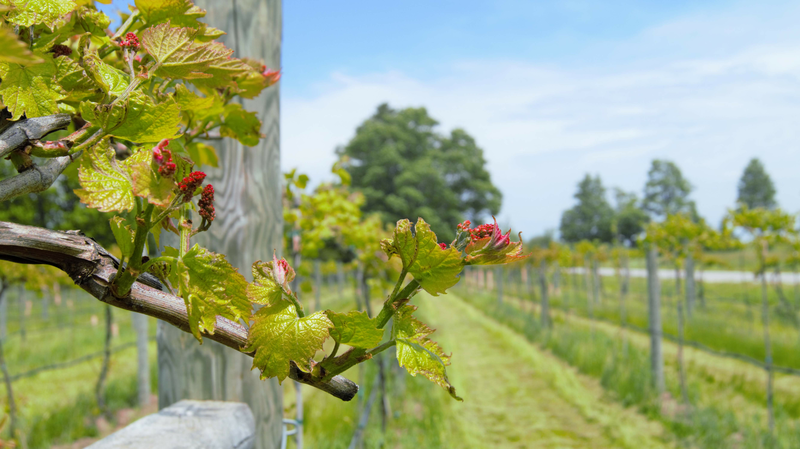 Top Door County chefs are coming together for a Dinner in the Vineyard, a five-course dinner at Gathering Ground’s vineyard on Washington Island on Sept. 1. The evening will include a cocktail hour with passed appetizers and libations from local breweries and wineries. 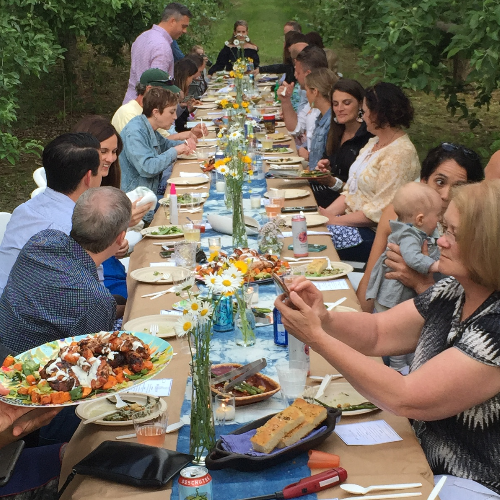 A vineyard tour will be followed by a big table, family-style meal featuring fresh, local ingredients prepared by top local chefs. Early-bird tickets are available through August 10 for just $100 at DoorCountyTickets.com. After Aug. 10, tickets are $125. Just 50 tickets to this one-of-a-kind experience are available. 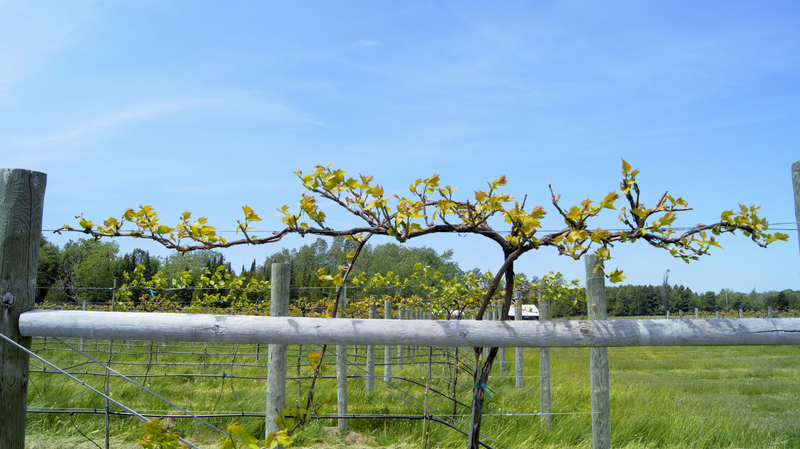 The vineyard is located at at 1751 Lake View Road, Washington Island. 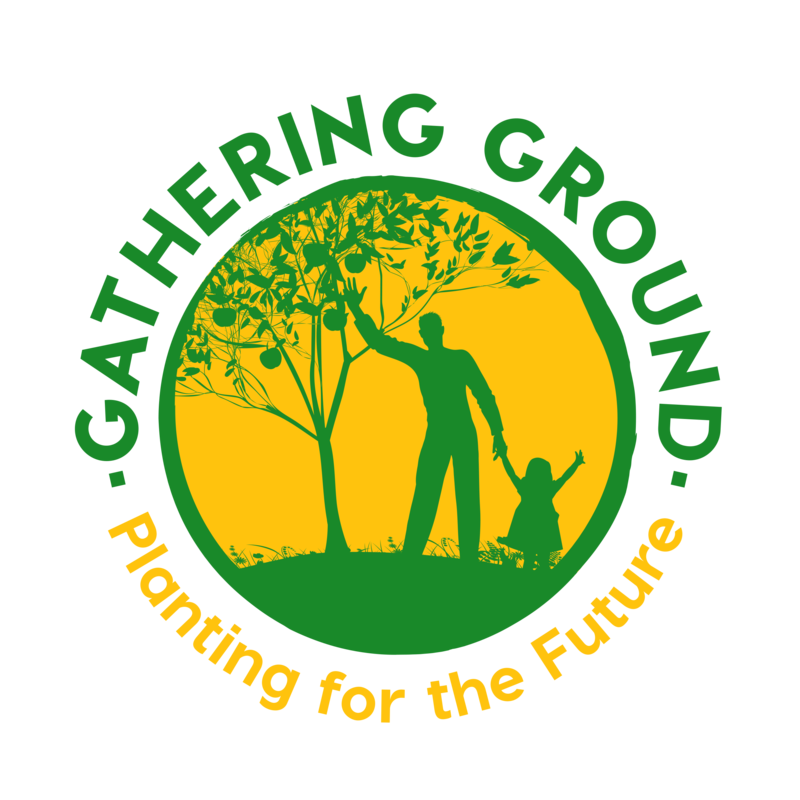 Proceeds from the dinner will benefit Gathering Ground, an innovative nonprofit farm founded in 2016 whose mission is to gather people together to celebrate, learn about, and practice regenerative agriculture. The dinner is organized by Anne Dannhausen, a Door County resident formerly of acclaimed restaurants Alinea and Vie in Chicago. Participating restaurants and farms include Hotel Washington, Island Cafe, Island Edibles, Tribe 9, Door County Farm Dinners, Roots Inn & Kitchen, Brews on the Rocks, Hoot Blossom Farm and more.